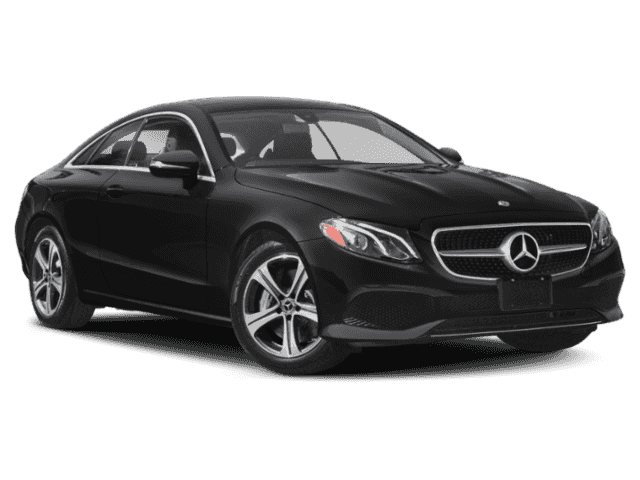 Navigation, Heated Leather Seats, Moonroof, Panoramic Roof, Back-Up Camera, Turbo Charged. E 450 trim, Rubellite Red Metallic exterior and Macchiato Beige/ Espresso Brown Leather interior. EPA 28 MPG Hwy/20 MPG City! 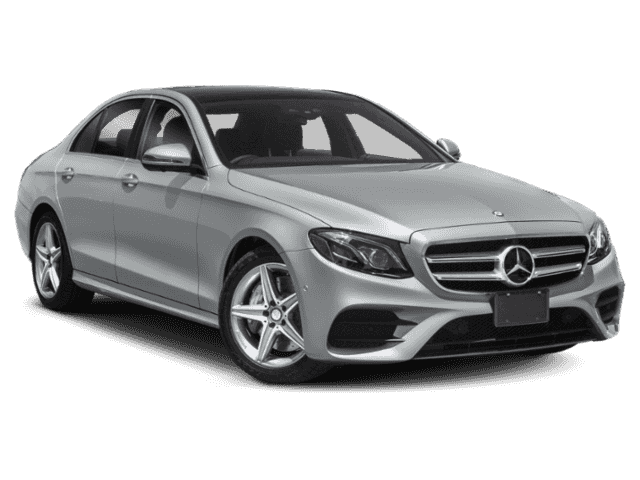 CLICK ME!======KEY FEATURES INCLUDE: Navigation, Sunroof, Panoramic Roof, Back-Up Camera, Turbocharged Leather Seats, MP3 Player, Steering Wheel Controls, Heated Mirrors, Electronic Stability Control. 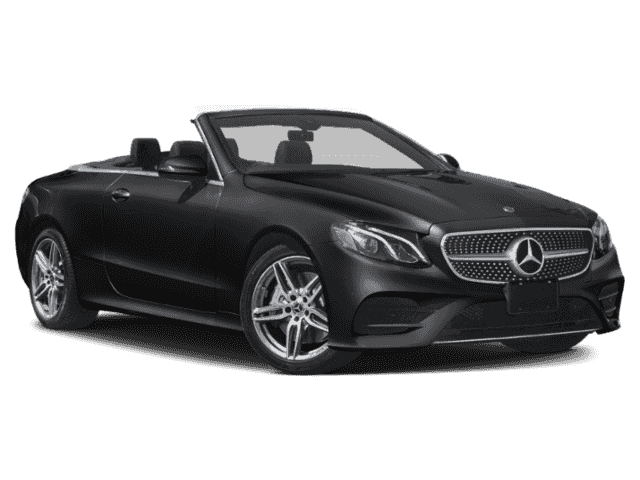 ======OPTION PACKAGES: AMG® LINE PACKAGE brushed aluminum sport pedals w/rubber studs, AMG® Bodystyling, AMG® Floor Mats, Black Headliner, PREMIUM 1 PACKAGE KEYLESS GO®, SiriusXM Satellite Radio, 6-month trial period, HANDS-FREE ACCESS, Inductive Wireless Charging w/NFC Pairing, Electronic Trunk Closer, BURMESTER SURROUND SOUND SYSTEM, BLIND SPOT ASSIST, WHEELS: 19 AMG® TWIN 5-SPOKE (RTD) Tires: 245/40R19 Front & 275/35R19 Rear, High-Performance Tires, HEATED & ACTIVE VENTILATED FRONT SEATS, REAR DECK SPOILER. 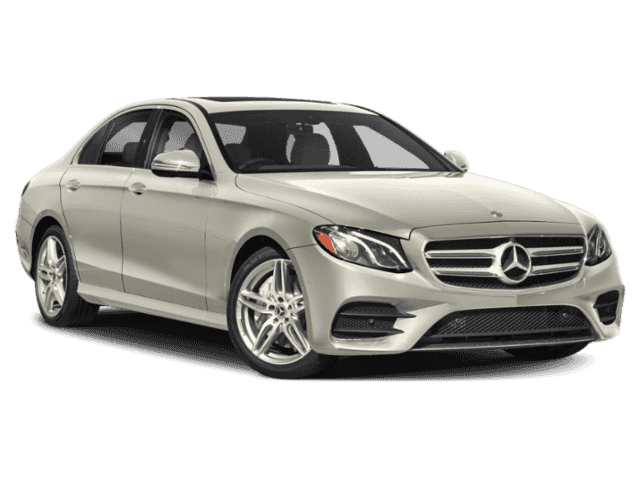 Mercedes-Benz E 450 with Rubellite Red Metallic exterior and Macchiato Beige/ Espresso Brown Leather interior features a V6 Cylinder Engine with 362 HP at 5500 RPM*. ======VEHICLE REVIEWS: Great Gas Mileage: 28 MPG Hwy. Horsepower calculations based on trim engine configuration. Fuel economy calculations based on original manufacturer data for trim engine configuration. Please confirm the accuracy of the included equipment by calling us prior to purchase.